Do you ever feel like mini sessions are just not worth the time? It's probably because you have been making these three mistakes. And if you need a template for marketing your mini session click here. 1. Your pricing is devaluing your brand. 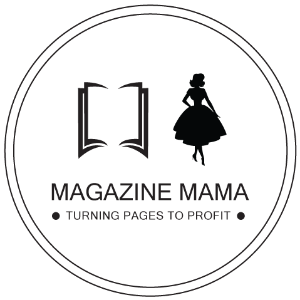 There is a fine line between creating an affordable and desirable mini session package and devaluing your brand. You have to find that sweet spot and price in a way that naturally drives your clients to purchase more. 2. 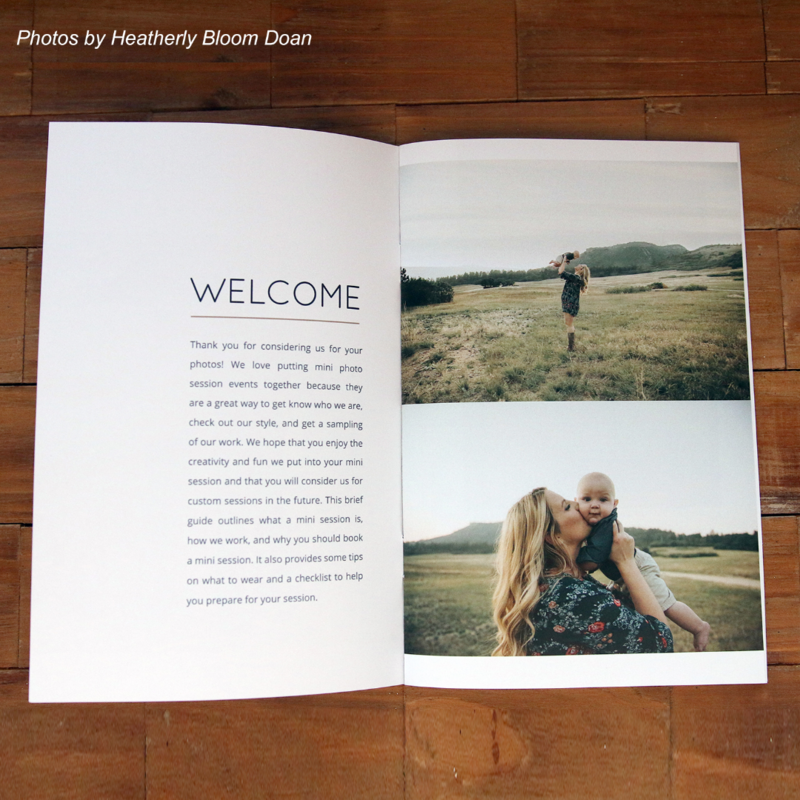 You're not planning and marketing your mini session far enough in advance. 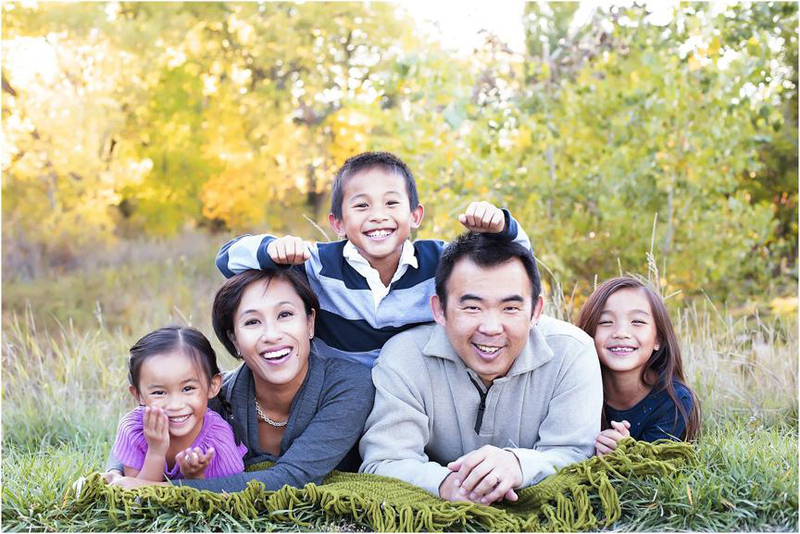 Typically, you decide to throw together a mini session on a whim, when you need money. This lack of planning and marketing gives off a desperate and unprepared vibe, which is why many times these mini-shoots don't get bookings! By creating a solid marketing plan and giving yourself time to get it out onto social media, you'll greatly increase the amount of people who see your mini-shoot and end up booking. 3. You haven't pre-educated your clients enough. Nothing says small sales are imminent like being timid when it comes to educating your client on pricing and how the mini-shoot will work. 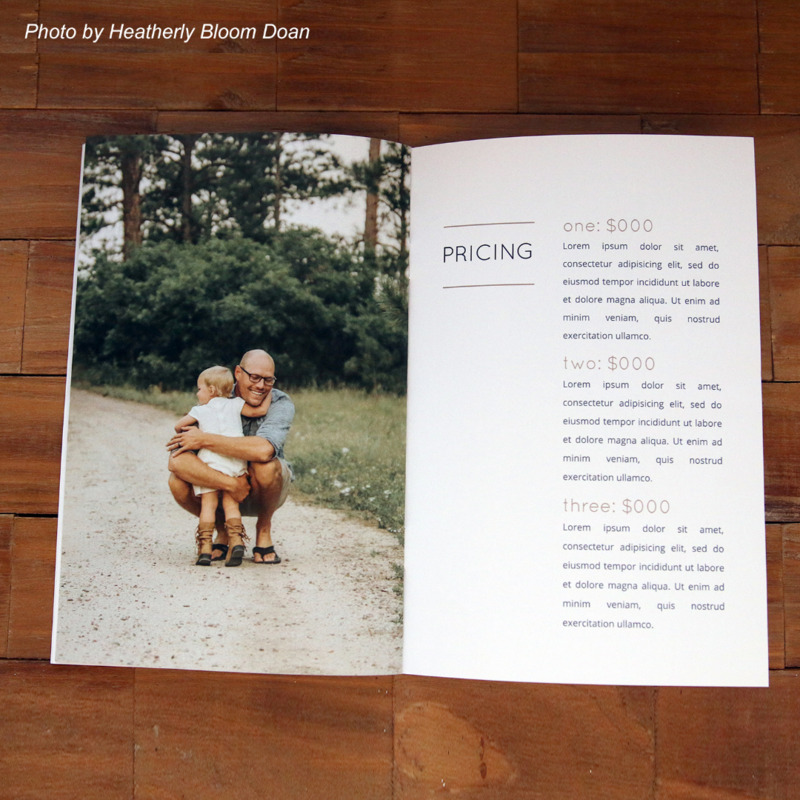 You HAVE to be upfront and confident in your pricing and procedures if you want your mini-shoot clients to buy! I know all of this because I have been there! I have run mini-shoots in the past where no one booked, or people booked and then didn't buy anything. I know how frustrating it is to put time and effort into a mini-shoot to have nothing come of it. Luckily I learned how to run mini-shoots in a way that not only brought it big sales, but also brought in referral clients who were ready to pay my full prices when the mini-shoot was over! I've compiled everything I know about running a successful mini-shoot in my course, The $5,000 weekend. Through the training videos, e-book and bonuses in this course, I will walk you though each step I took in planning and marketing my latest Marathon, which brought in over $5,000! Get access to this course today! 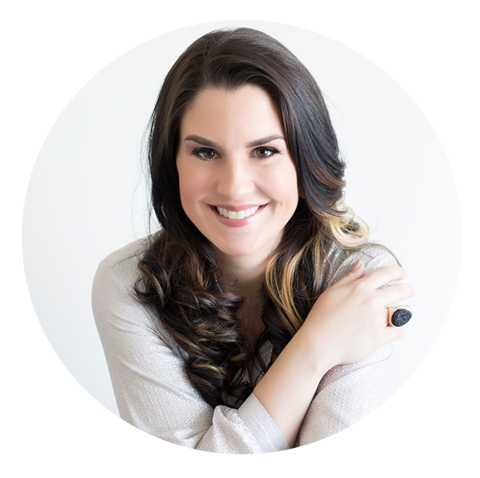 Erin Blackwell is the founder of Pro Photo Mentor where she loves teaching other photographers how to shift their mindset and market their business in order to have the life that they dream of. When Erin isn't teaching, speaking and shooting, she and her husband raise their 4 children in Idaho. 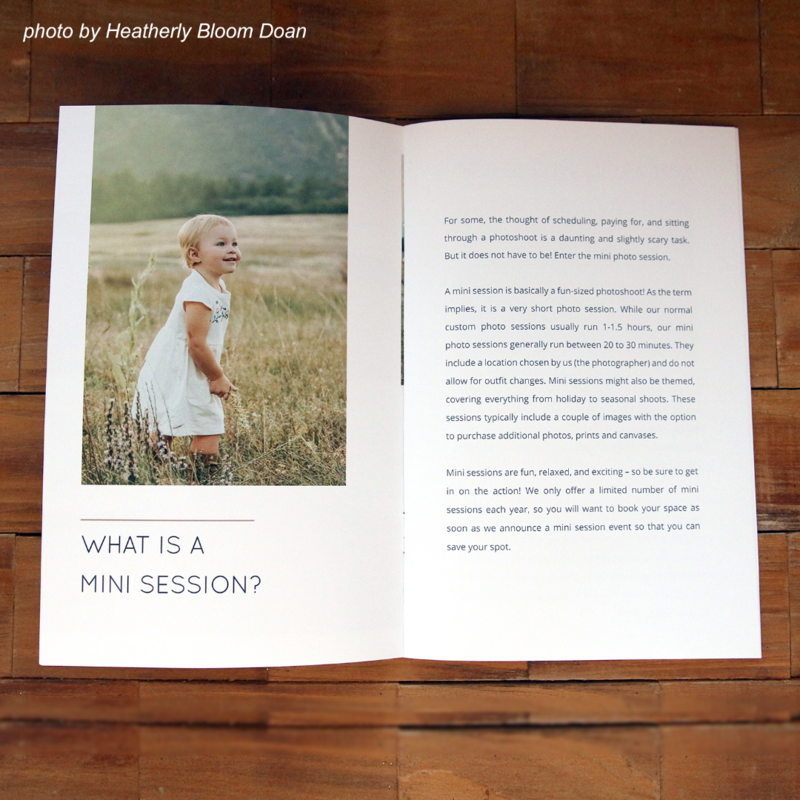 Promote your Mini Sessions with this Photography Mini Session Welcome Guide Template. Great for holiday-minis. fall mini sessions any time of the year. The minimalist design will fit easily into most any photographer's branding suite. Great for any genre of photography.